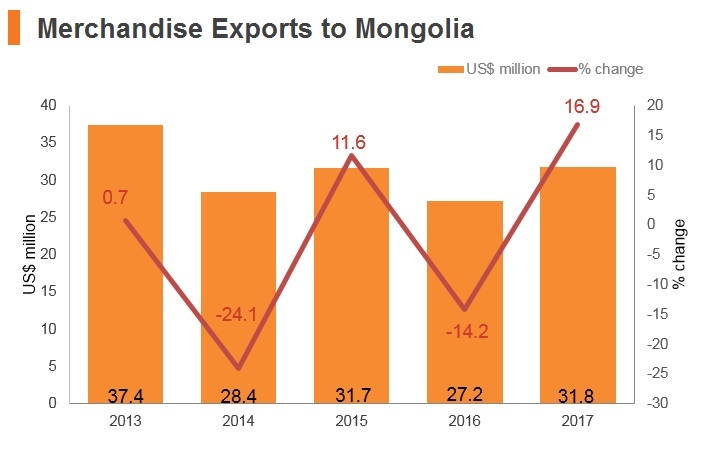 After a sharp slowdown during 2014-2016 driven by a fall in commodity prices and declining FDI, the Mongolian economy recovered strongly in 2017. By the first quarter of 2018, real GDP had grown by 6.1% year-on-year, buoyed by strong coal exports, a recovery of FDI, and improved business sentiment. 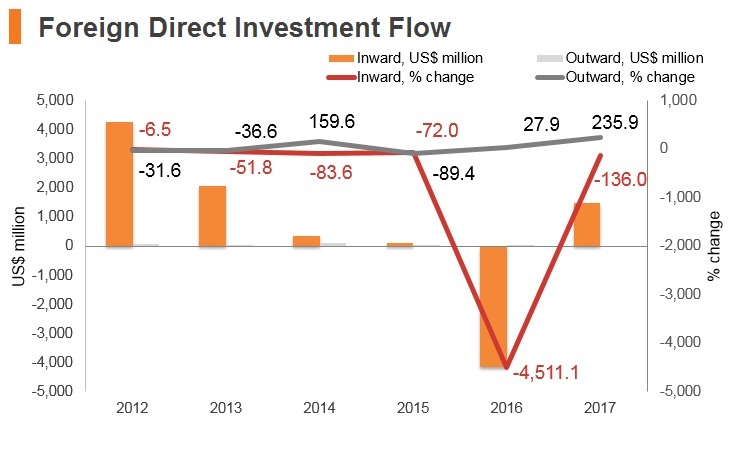 The growth outlook remains positive, driven by large foreign direct investments in extractive industries. 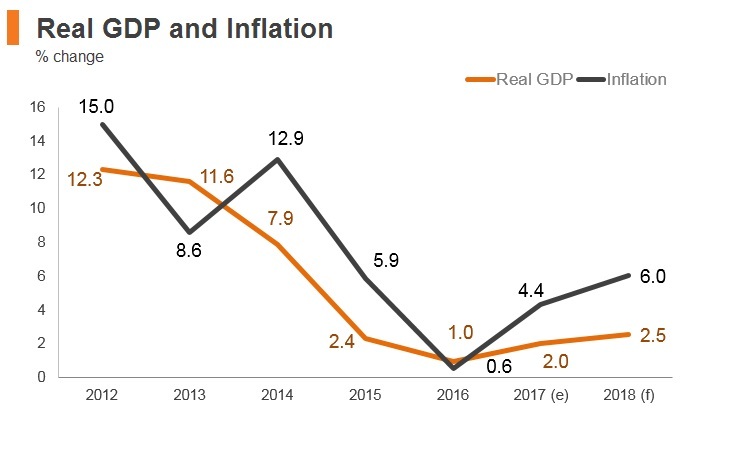 Despite the improving outlook, inflationary pressures are building, and structural challenges and limited export diversification remain and could amplify the vulnerability of the economy to commodity price or other shocks given its reliance on the mining sector (20% of GDP). Parliament elected Chimed Saikhanbileg as Prime Minister in a vote boycotted by the opposition Mongolian People's Party. The opposition Mongolian People's Party agreed to form a coalition government with the Democratic Party and the Justice Coalition. Opposition Mongolian People's Party scored a landslide victory in the parliamentary election, winning 65 out of 76 seats. Mongolia reached an agreement with the IMF and other international partners worth more than USD5 billion on the proviso that it will strengthen its banking system and implement fiscal reforms. Khaltmaagiin Battulga was elected President. Mongolia joined the World Trade Organization (WTO) in 1997 with equal rights to trade with many countries worldwide, and contributes to the decision-making in the rules of global trade and economic cooperation. 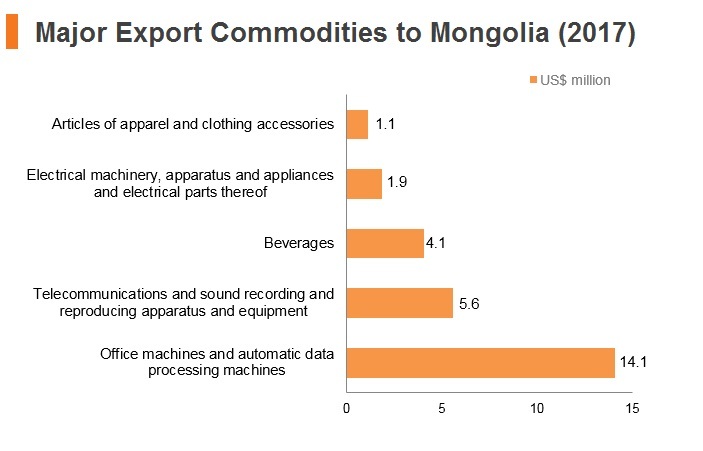 Mongolia currently has a 5.1% average tariff rate that applies to most imported goods. A zero tariff rate is applied to 49 other tariff lines, including live animals for breeding, information dissemination equipment, machines for information development, transistor diodes, and various types of medical equipment. Additionally, the seasonal import duty rate of 15% is applied on flour and vegetables to protect domestic producers between August 1 and April 1. Outside this period, the rate is 5%. There are some goods that are prohibited in Mongolia, usually for health and safety reasons, including drugs/narcotics, devices, and equipment used to manufacture drugs/narcotics, narcotic plants, all types of spirits, and scrap metal. 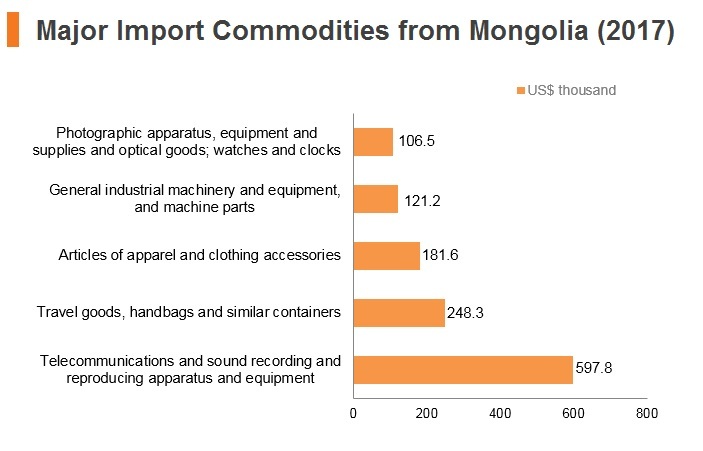 Highly toxic chemicals, organs and donor blood for medical purposes, guns, rifles, weapons, military equipment and devices and their spare parts, and explosives face high import and export restrictions in Mongolia. Licence requirements - Mongolia also requires a licence for importing and exporting certain food and agricultural products that are defined as critical to national security. Strategic goods as defined in the Law on Food, include liquid and powdered milk; cattle, goat, camel and sheep meats; flour and potable water. The licensing of the above products is based on an open tender for any given year. In 2012, Mongolia began negotiations with Japan for a free trade agreement (FTA) between the two countries, which was ultimately signed in July 2014. 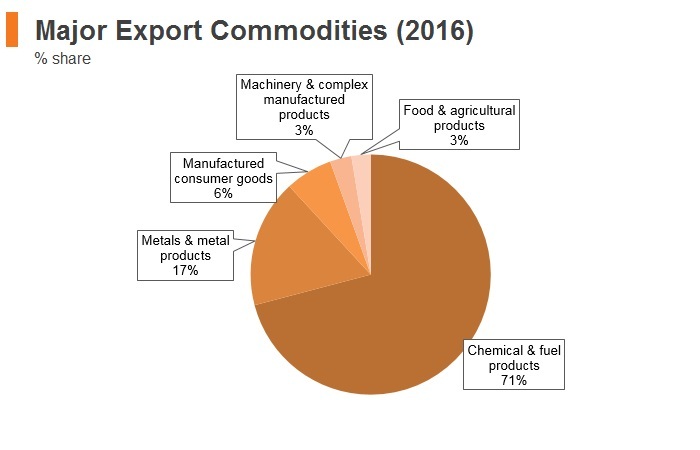 The Japan-Mongolia FTA covers all of Mongolia's exports to Japan and 96% of Japanese exports, which has greatly facilitated the trade of raw materials from the former country and hi-tech products from the latter. Japan-Mongolia Economic Partnership Agreement (EPA) - The deal was entered into on February 10, 2015, but entered into force on June 7, 2016, with a view of liberalising and facilitating the flows of trades and investments and to create a regulatory framework for further cooperation on the improvement of the business environment between the two countries. 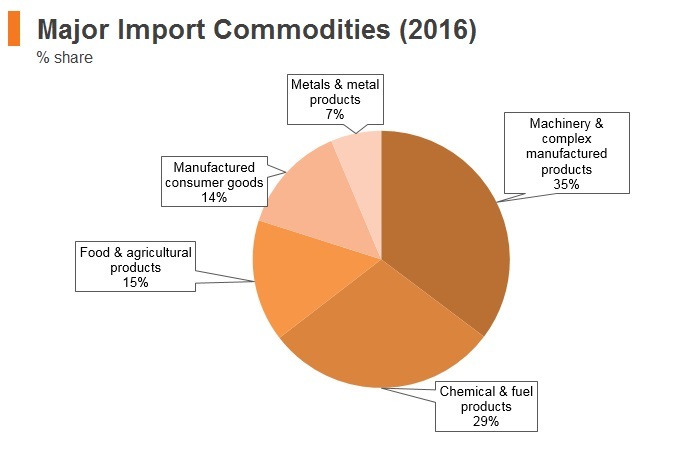 The EPA promises room for growth and the chance to balance a trade relationship that is currently skewed towards Japanese exports. 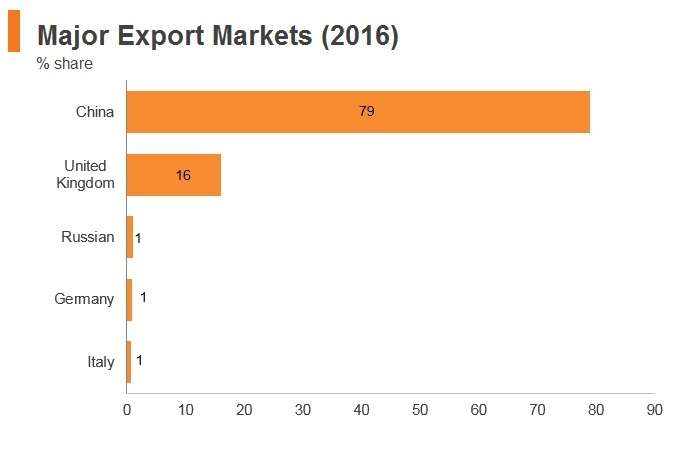 China - In 2016, China accounted for over 79% and 31% of Mongolian exports and imports, respectively. A free trade agreement would cement trade ties between the two nations. Mongolia-Russian Cooperation - Russia and Mongolia plan to sign a free trade agreement and create transport infrastructure between the Customs Union, Mongolia and China. 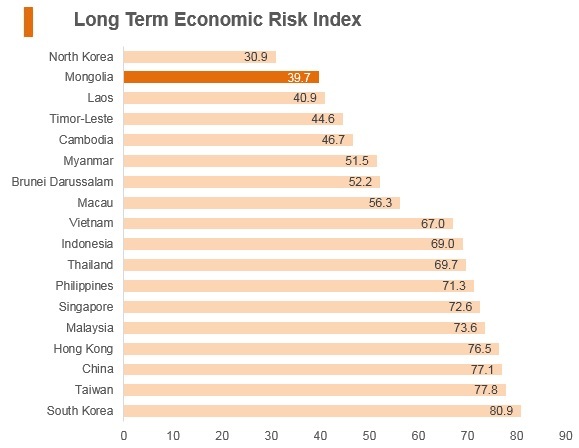 South Korea - Mongolia would benefit from trade preference in terms of tariff exemption or reduction under a trade agreement that would allow it to export its abundance of primary commodities and foster investment from South Korea, thus building a base for industrial diversification and value addition in the country. Mongolia-Eurasian Economic Union - According to the European Economic Commission, Mongolia was considering seeking membership in the Eurasian Economic Union. At present, the Eurasian Economic Union consists of Russia, Kazakhstan, Kyrgyzstan, Armenia and Belarus. Foreign businesses benefit from very few restrictions on the repatriation of capital, which pertain to taxes. Although all business transactions in the country must be settled in the local currency, prices are often quoted in foreign currencies, predominantly the US dollar. Foreigners may invest with a minimum of USD100,000 cash or the equivalent value of the capital material. In both law and practice, foreigners may own 100% of any registered business, except those listed as areas of strategic importance. These include mining, banking, finance and media, information and communications. However, the legislation does not clearly define which businesses are included in each category, therefore those potentially affected are advised to get legal advice. Foreign ownership - the government of Mongolia passed a law in May 2012 that was meant to limit the participation of foreign firms in strategic sectors, such as mining, by restricting foreign ownership to 49% and requiring government approval for foreign equity purchases in sectors, such as banking and finance, mining and communications. 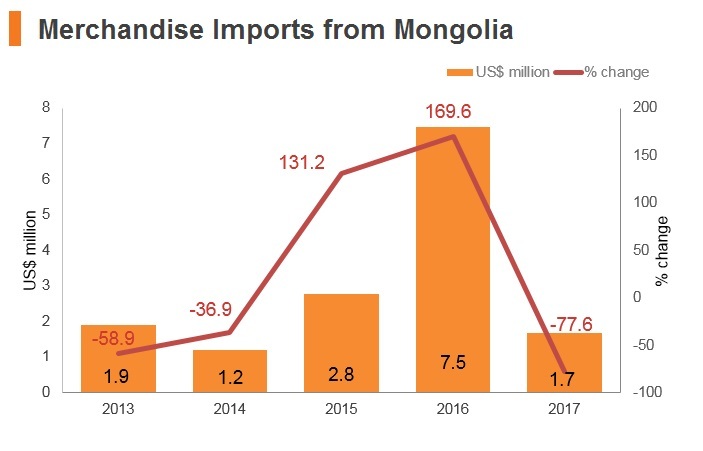 Dubbed the Strategic Entities Foreign Investment Law (SEFIL), the regulation sought to limit the ability of foreigners to create a monopoly or alter market prices for Mongolian exports. Government approval - As a result of the above law, an amendment was passed in April 2013 to exempt privately owned foreign companies from the law. However, all foreign state-owned enterprises (SOEs) are still obliged to obtain the approval of Mongolia's cabinet to buy equity in a Mongolian firm. For purchases of stakes of more than 49%, the approval of parliament will also be required. 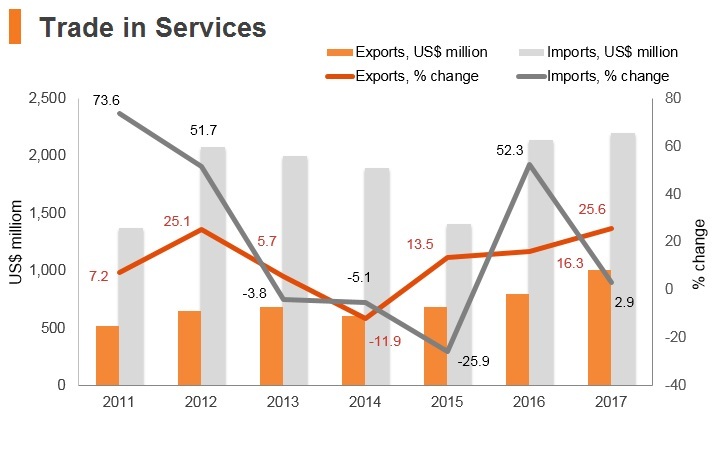 The government of Mongolia has been eager to promote FDI in priority sectors, including agriculture, the exploration of oil and gas, coal, iron ore, and other minerals, construction, fur and leather processing, food and timber production, among others. To attract investors, the state has begun reforming the legal environment, while providing tax incentives to foreigners. Foreign companies that export over 50% of production are eligible to receive corporate income tax exemption for the first three years of their investment, in addition to 50% tax relief in the following three years. Moreover, foreign investment directed to power and thermal plants and their highways, airways, railways, and engineering construction, among other sectors, are eligible for 10 years of tax exemption and 50% tax relief for the five subsequent years. Additionally, investors in oil and goal, chemical production, metallurgy, machinery and electronics receive five years of tax exemption and 50% tax relief in the following five years. 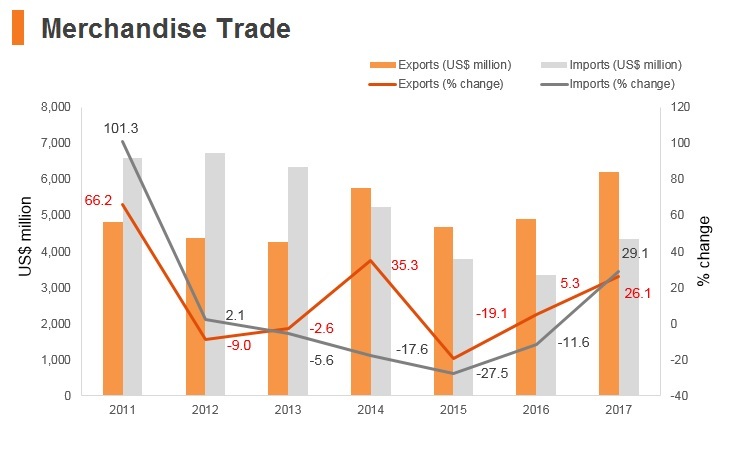 Altanbulag, Zamyn-Uud, Tsagaan Nuur - Goods imported to Free Trade Zones (FTZs) are not subject to value added tax (VAT), customs and excise taxes. - If goods are to be transferred from the customs territory to the FTZs, there will also be no such taxes on those goods and any previously paid taxes will be reimbursed accordingly based on related documents. - Buildings and facilities built and registered in FTZs are fully exempted from the immovable property tax. Financial pledges and government assistance are available to investment projects involving innovative technology. Entities using innovated and enhanced technology in their businesses shall be fully exempted from corporate income tax for the first five years starting from when they first become profitable. - Individuals and businesses may request a land ownership and usage right in FTZs through either project bid or auction. In addition, equipment imported for construction purposes may be exempt from customs duties and VAT. Zero VAT will apply on domestic goods to be transferred from custom territory to FTZs. - In addition to purchases as per article 38.1.4 of Law on Custom Tax and Tariff which refers to goods for personal use, purchases in the FTZ up to MNT3 million made by passengers are exempt from VAT and customs when entered into the customs territory. - Businesses operating to improve infrastructure, such as energy and heating sources, the pipeline network, clean water supply, wastewater sewage, road, railway, airport, and basic communication will be fully exempt from land payment for the first 10 years from the start of operations. - Streamlined verification and registration processes. Foreign investors who have made investments in Mongolia, and their family members, are provided with multiple visas and residential permissions under the applicable laws of Mongolia. - No VAT will apply on goods and services manufactured/provided and sold in FTZs by individuals and businesses registered in FTZs. - Land lease and use for up to 60 years on the basis of a contract, with one extension of the contract duration for up to 40 years under the contract's primary conditions. 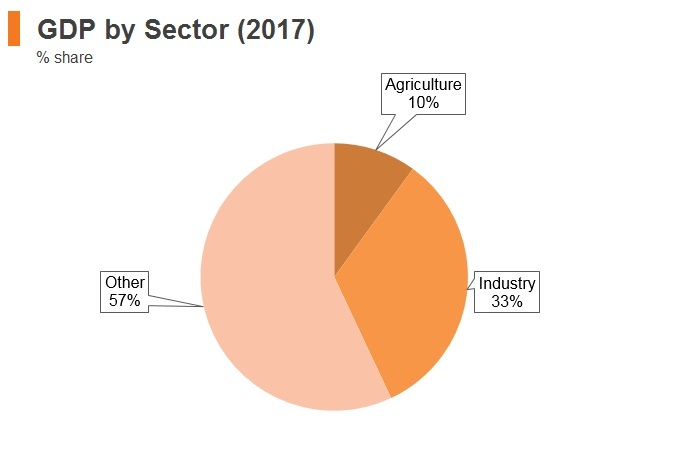 - Businesses that have invested USD500,000 or more in infrastructure, such as energy and heating sources, the pipeline network, clean water supply, wastewater sewage, road, railway, airport, and basic communication line shall receive Corporate Income Tax (CIT) credit equal to 50% of their invested capital in FTZs. Businesses that invested USD300,000 or more in building warehouses, loading and unloading facilities, hotels, tourist camps, or manufacturers of export and import substituted goods in the FTZ shall receive CIT credit equal to 50% of their invested capital in the FTZ. - After completing the development stage, businesses can use their accumulated tax losses, reflected on their income tax return, within five consecutive years. - Businesses operating in the trade, tourism and hotel sectors are fully exempted from land ownership and usage right payment for the first five years from the operation start. This payment is further reduced up to 50% for the following three years. - Foreign labour force quota ratio is not applicable for employing foreign individuals in the FTZ. Entities employing and providing income for foreign individuals are fully exempted from paying the fee for employing foreign employees. - For FTZs established on border ports, citizens from bordering countries will be granted 30 days visa-free access to FTZs and citizens from non-bordering countries will be regulated according to the government's international agreements. The Parliament of Mongolia amended the General Taxation Law of Mongolia and other several laws on December 9, 2017. Under these amendments, a concept of an 'ultimate holder' of a legal entity is newly introduced for tax purposes. Any change of ultimate holders of a legal entity that maintains a mining licence or land-use (or possess) right is deemed as a sale of its mining licence or land-use right and subject to a 30% CIT. Currently, the Mongolian government is in the process of introducing new tax legislations, which are in public discussion. These laws are expected to be implemented in 2019.
companies) Applies to the production or import of certain goods including cigarettes, cigars, spirits, beer, certain automobiles, assorted types of petrol, air conditioners and the provision of certain services including dance halls, massage parlors, casinos, golf clubs and lotteries. SCT rates range from 10% to 70%. Exported goods are not subject to SCT. companies) The total contribution rates (i.e. social, health and unemployment insurance) are 21.5% for employers and 10.5% for employees, based on gross salary. The Government of Mongolia sets a foreign worker quota (updated annually), for both locally owned and foreign invested companies operating in Mongolia. 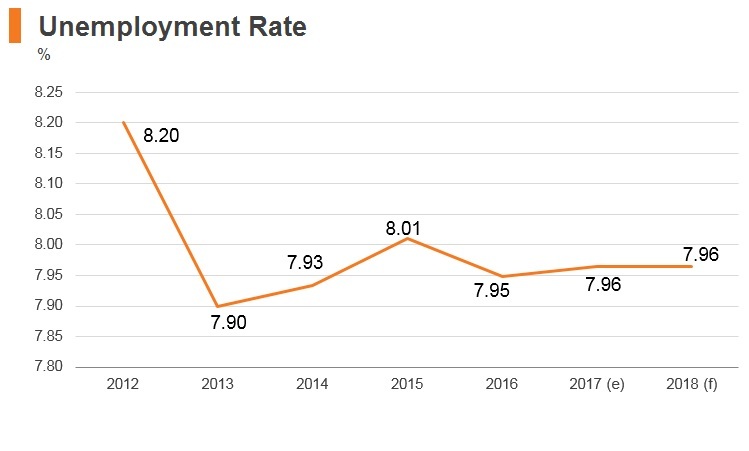 In 2017, the quota ranged from 10% to 75% depending on the industry sector and number of employees. For some sectors that are not directly mentioned in the Resolution, the total number of foreign employees should not exceed 5% of the total headcount. 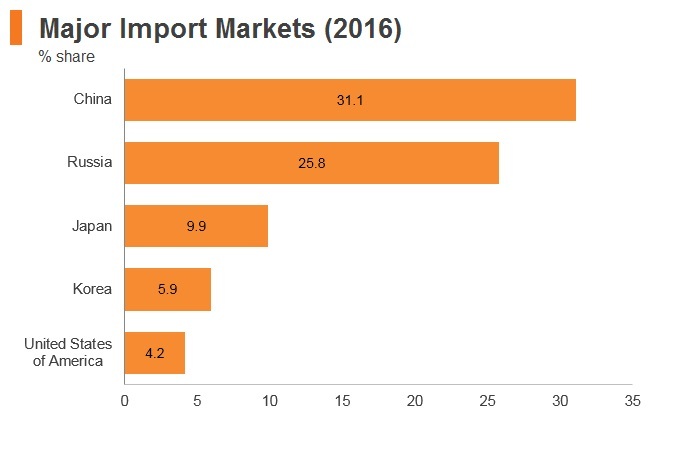 In general, the quota is high for businesses seeking to import skilled labour as well as for businesses in mining and construction industries, whereas it is low for low skilled occupations, such as agriculture, fishing and hunting. Foreigners are required to have a Mongolian visa to enter the country. 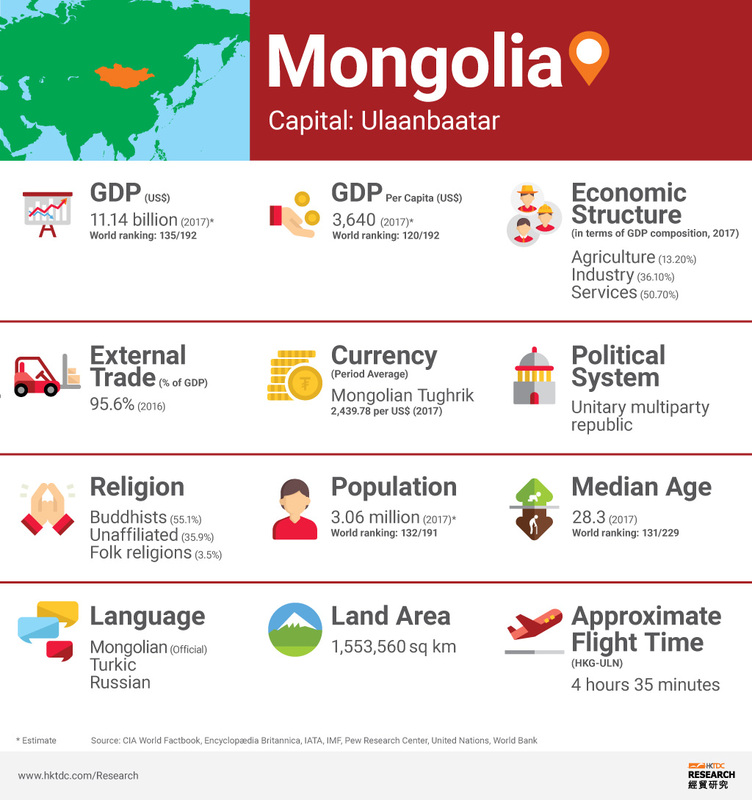 However, the Mongolian government has an open policy towards outside investment and the requirements for a work permit are comparatively less strict and the cost is relatively not high. An organisation employing workers and specialists from abroad is required to pay a fee for employing a foreigner. Unless otherwise noted in trade agreements with specific countries, the fee must be paid on a monthly basis and is currently set at MNT280,800 (USD119). The fee is linked to a minimum concentration amount that is periodically updated and approved by the government. The revenue generated from this fee is used to fund government programmes designed to combat unemployment in Mongolia. Nationals from many countries around the world can generally access Mongolia visa free, especially for stays less than 30 days. Business visitors must generally limit their activities, such as attending business meetings, negotiations, participating in exchange programmes, conferences, seminars or congresses and taking part in workshops on trade and economic questions. Foreign employees must be sponsored by a local Mongolian company in order to obtain permits for the country and work legally. There are different types of visas in Mongolia. Expatriates wishing to enter employment in Mongolia require a work permit from the Labour Office, an HG visa and a long-term residency permit. HG visas will be issued for as long as the work permit has been issued, up to a maximum of 12 months, with the possibility to extend each year. A T visa is a special visa given to either an investor or a foreign executive director of a foreign company. A maximum of three may be issued per company - two for individual investors in a company and one for the executive director of the company. Like an HG visa holder, a T visa holder will need to register with immigration within seven days of arrival or face stiff penalties. T visas are valid for a year and can be renewed annually. The advantage of a T visa is that the holder does not need to have a work permit to work (or pay the associated workplace fee), and the T visa holder does not count against a company's quota of foreign workers. If the foreign invested Mongolian company has a corporate shareholder, that company is limited to a single T visa for the executive director. 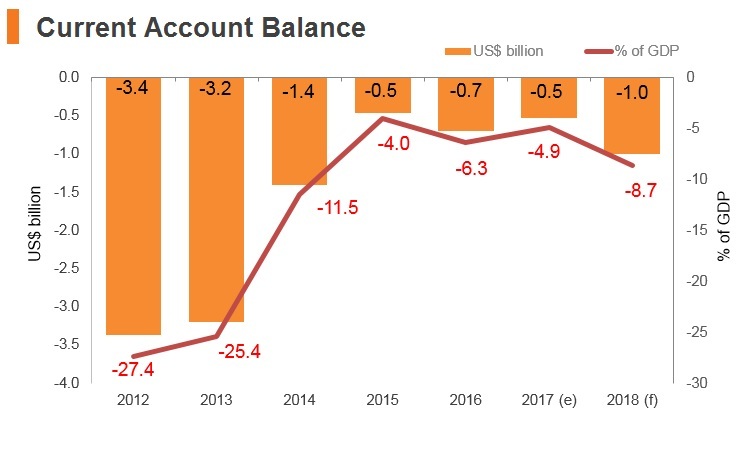 Despite Mongolia's large current account deficit and large net negative international investment position, we maintain our long-held view that the country's overall balance of payments position will remain sustainable over the coming years. Meanwhile, we believe that mining sector output capacity is set to soar in the coming years, as the ruling MPP government will likely seek long-term commitment from the international investment community by resolving outstanding issues with regards to major mining projects, and therefore a currency crisis should be avoided. 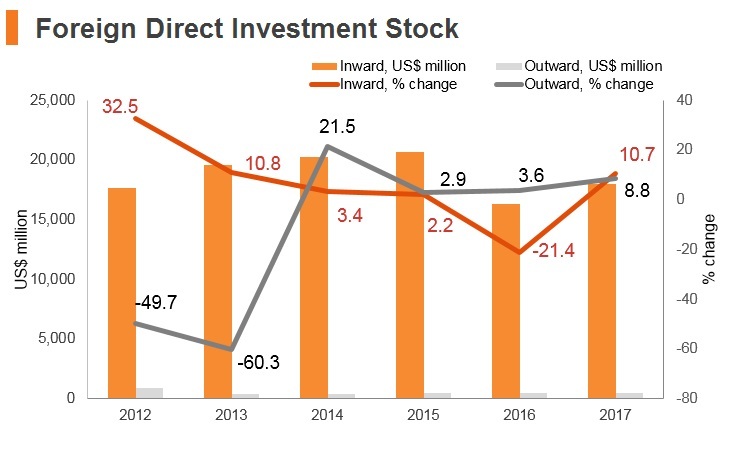 Mongolia offers an attractive proposition for investors, with an impressive growth rate, booming mining sector and reasonably well-educated labour force. 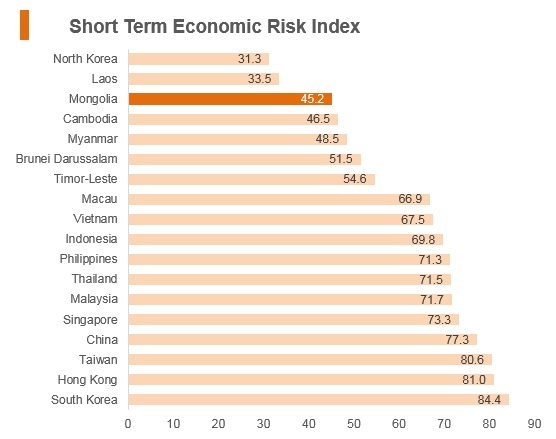 Nonetheless, a number of key risks limit the market's overall appeal, not least the country's inadequate logistics infrastructure, which drives up the cost of doing business in Mongolia, as well as the high cost of carrying out operational procedures, poor access to long-term financing options and the country's diverse legal risks, particularly with regard to intellectual property rights. 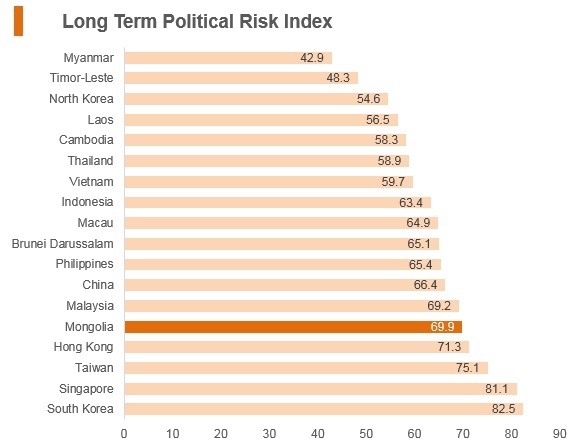 From a security perspective, Mongolia enjoys strong trade and diplomatic relations with its powerful neighbours and is not at a high risk of being the target of terrorist attacks. However, businesses will likely incur additional costs to protect their employees and physical assets from relatively high crime levels and corruption. 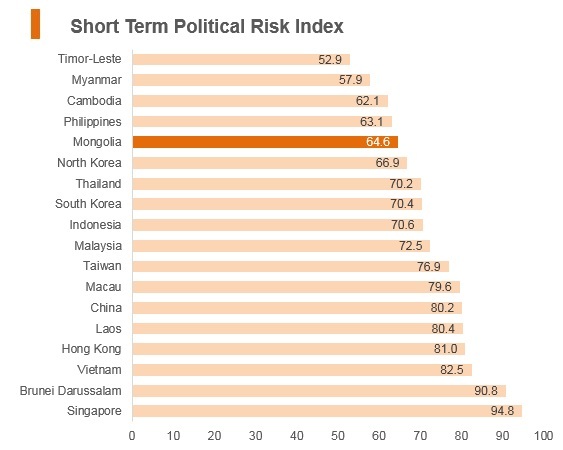 Furthermore, Mongolia's status as a landlocked country acts as a huge barrier to trade, leaving the country heavily reliant on its neighbours Russia and China. Mongolia and China have a Bilateral Investment Treaty (BIT), which came into force in November 1993. The Mongolian Chamber of Commerce in Hong Kong was founded in 2014. Hong Kong residents do not require a visa if the duration of stay is less than 14 days. If the duration is longer than 14 days, a visa will be required. Diplomats/officials from China do not require a visa when visiting Mongolia for a maximum of 30 days.